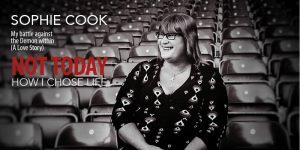 Sophie Cook became the first transgender woman to work in football’s Premier League as club photographer for AFC Bournemouth following her transition from Steve to Sophie in the summer of 2015. 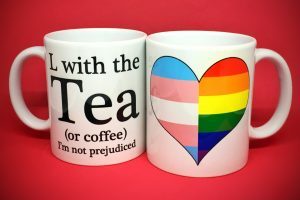 Europe’s first trans TV newscaster, Sophie has hosted her own TV and radio chat shows and is an experienced broadcaster. In the 2017 General Election she contested the East Worthing & Shoreham seat, increasing the Labour vote by 114% and narrowly missing out on becoming the UK’s first trans MP. 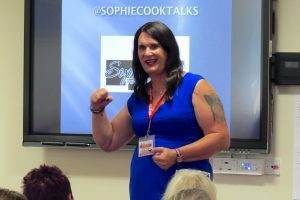 Sophie is an in-demand public speaker, delivering keynote talks internationally including a TEDx Talk on change, fear, vulnerability, diversity, mental health and LGBT workshops for high profile organisations such as JP Morgan, Virgin Media, Asda and Stonewall. 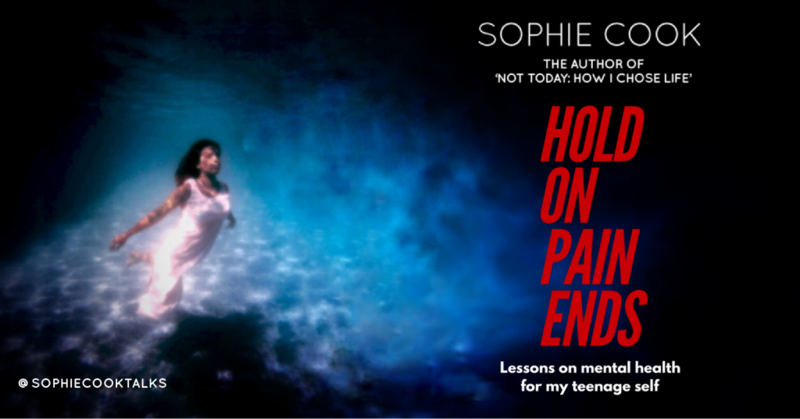 Sophie’s autobiography ‘Not Today: How I Chose Life’ which charts her personal journey from despair to redemption and acts as a self help book for anyone struggling with their mental health and identity is out now.